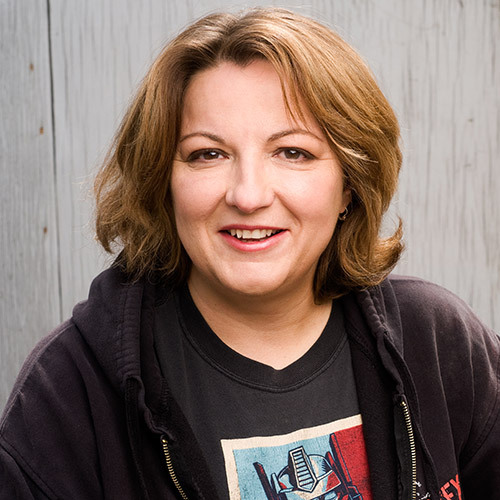 Jackie Kashian's standup has been described as “like listening to a really racy episode of All Things Considered.” Her new album “I AM NOT THE HERO OF THIS STORY” is critically acclaimed and debuted at #1 on iTunes/Amazon and #3 on Billboard. She hosts The Dork Forest. With over 4 million downloads, the show is a safe space for dork on dork dialog with Jackie interviewing anyone and everyone about what they LOVE to talk and think about. She is also a co-host to a comedy podcast on the Nerdist Network called The Jackie and Laurie Show. www.jackiekashian.com has links to it all.